The holidays can be busy, which is why are excited to announce that we will be open at both locations on Good Friday, April 19th. Not only are we open, but you can also select your Easter Pre-order to be picked up from our shop on Academy on Friday. Swing by the shop on Good Friday to pick up treats on the way to your gathering or event. Saturday, April 20th from 12-5pm. 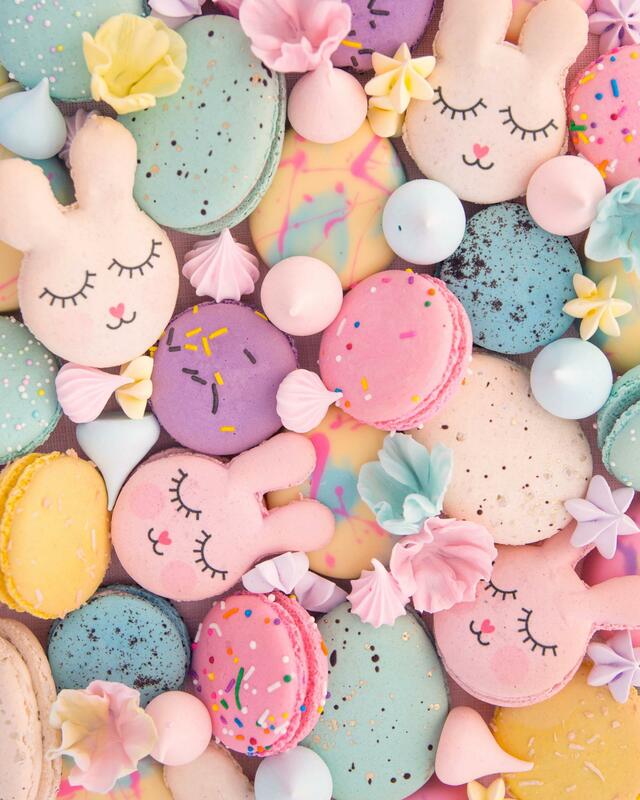 We’ll be stocked up with mini egg favoured treats, Easter bunny macarons, giant egg macarons and more so if you don’t place a pre-order, come early to avoid disappointment.